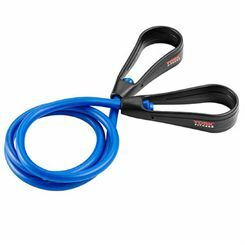 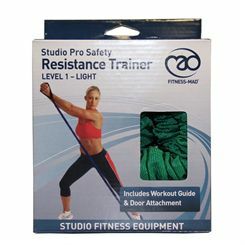 Resistance tubes feature lightweight design and low cost. 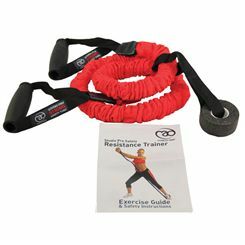 They are perfect tool for versatile training, since they can be used for effective shaping and toning both upper and lower body muscles. 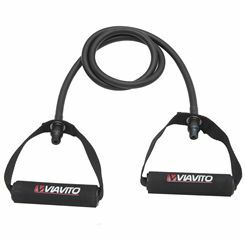 The level of the workout intensity can be adjusted thanks to a selection of resistance levels to choose from. 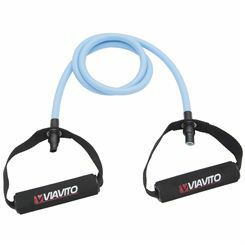 They offer a full range of motion. 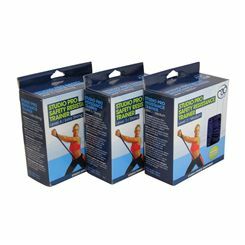 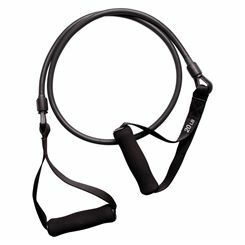 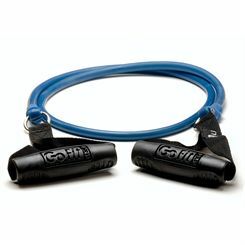 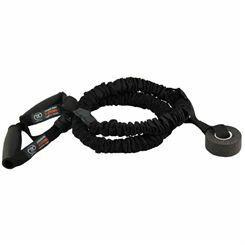 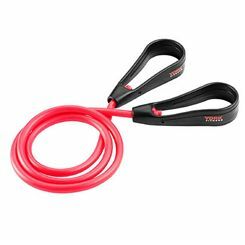 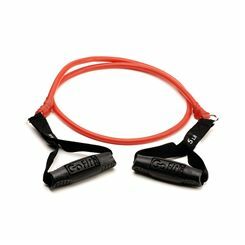 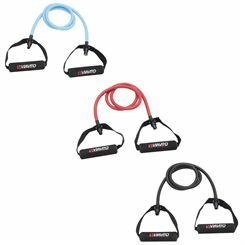 Due to their small size, they are convenient and portable equipment that can be used both at gym and at home.